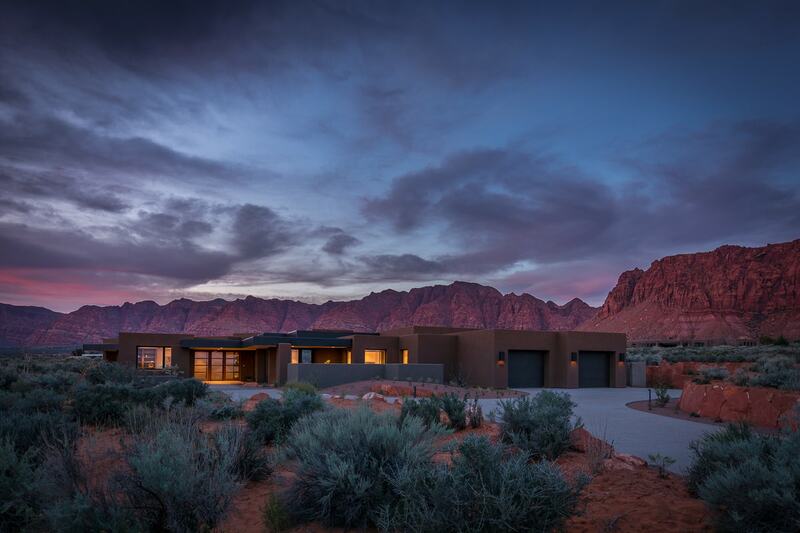 Kayenta has long embraced the concept of building a community that fits beautifully into the natural desert landscape. 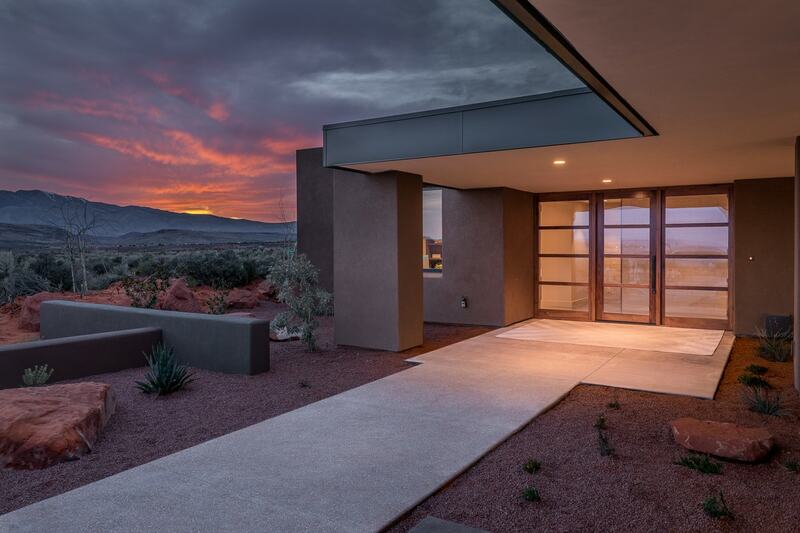 This home is the culmination of that sustained legacy. 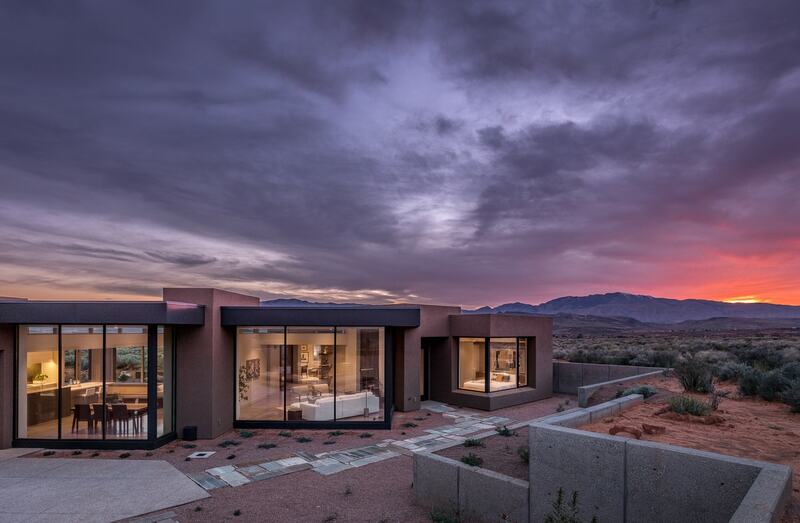 The Kayenta Concept Home 2 is the second home of its kind to be built showcasing the best in casual desert living, with style and substance. 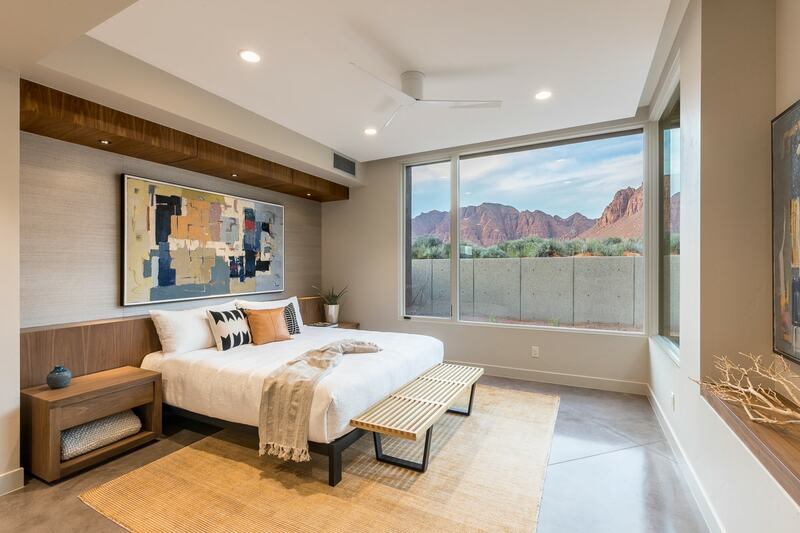 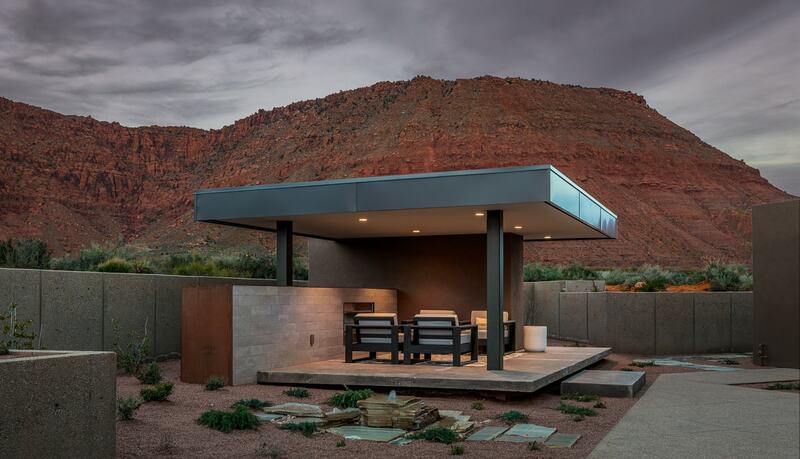 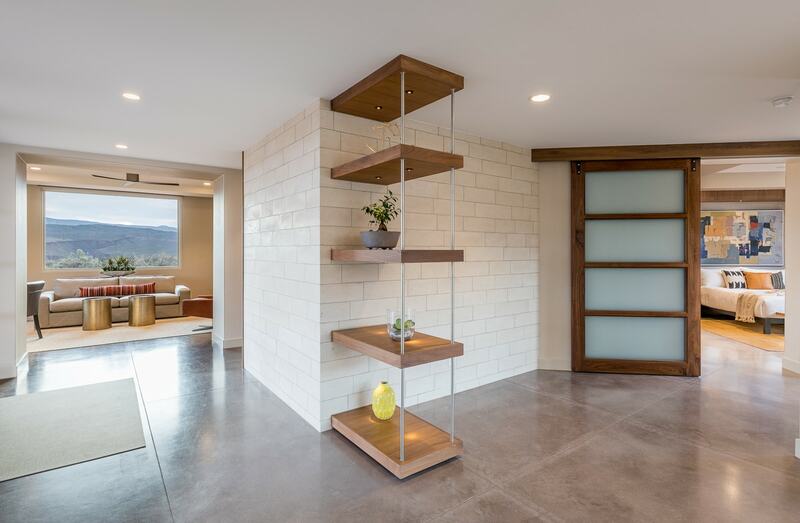 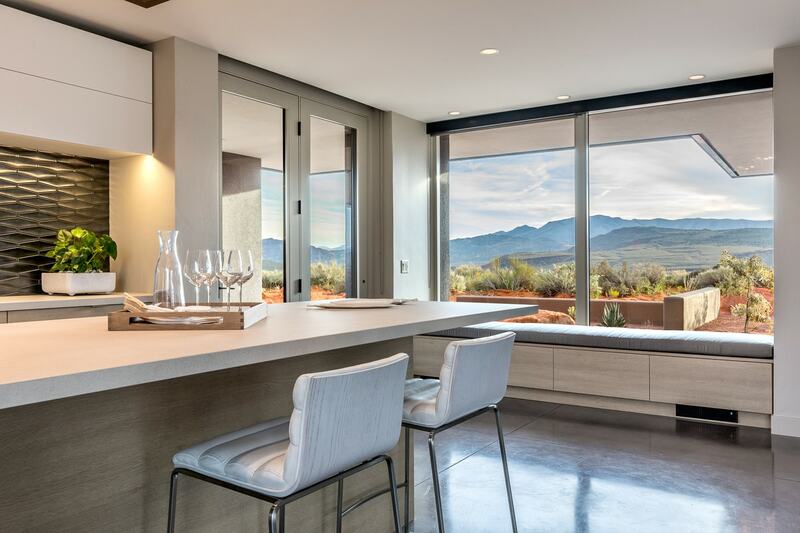 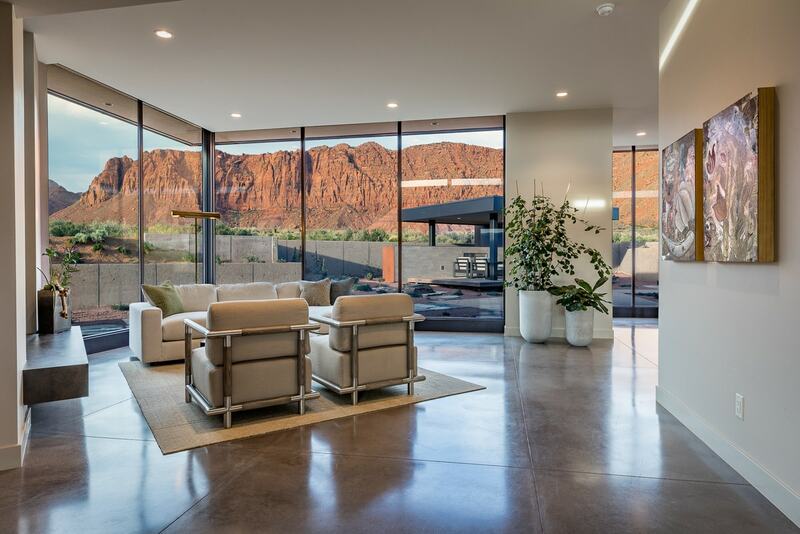 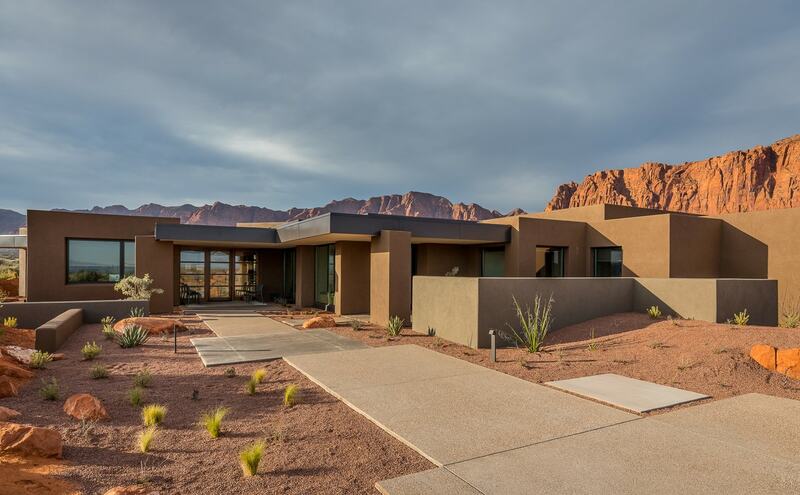 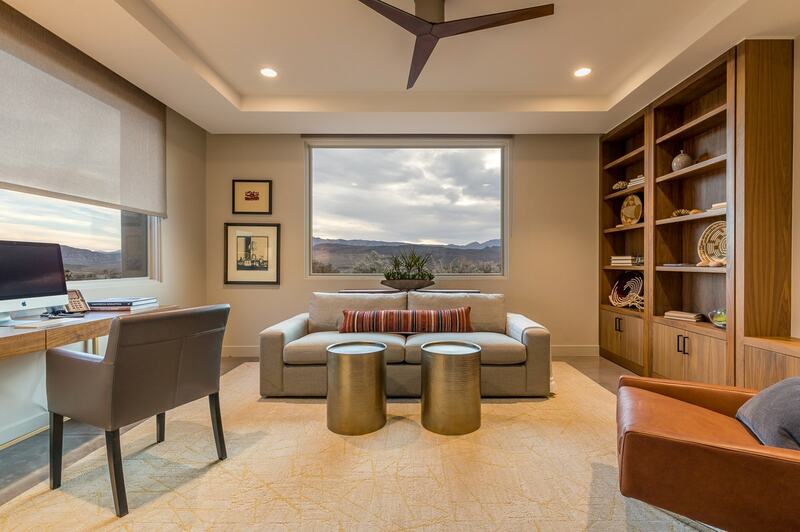 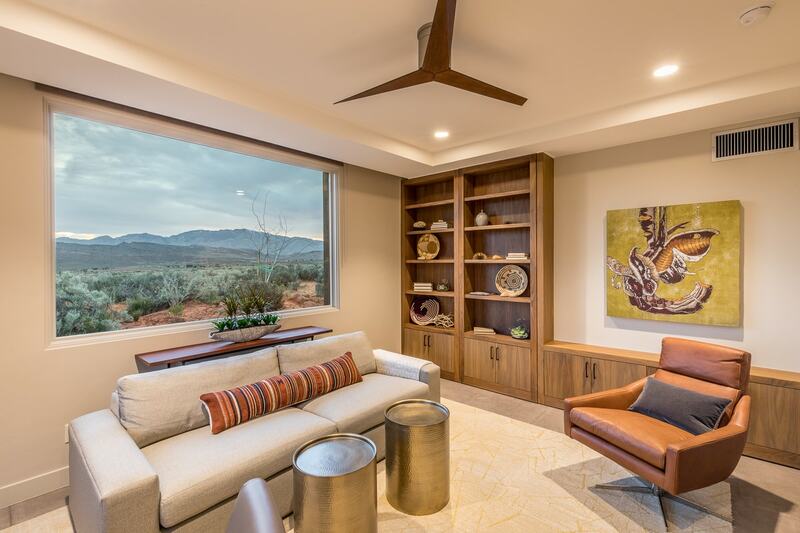 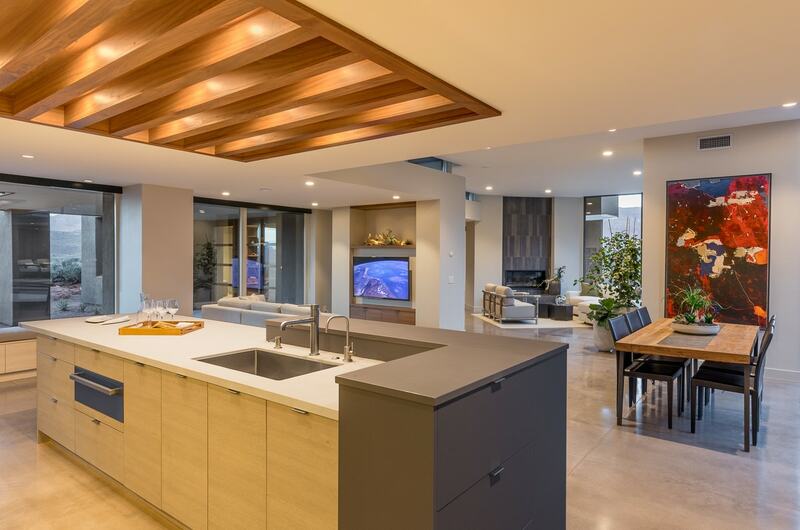 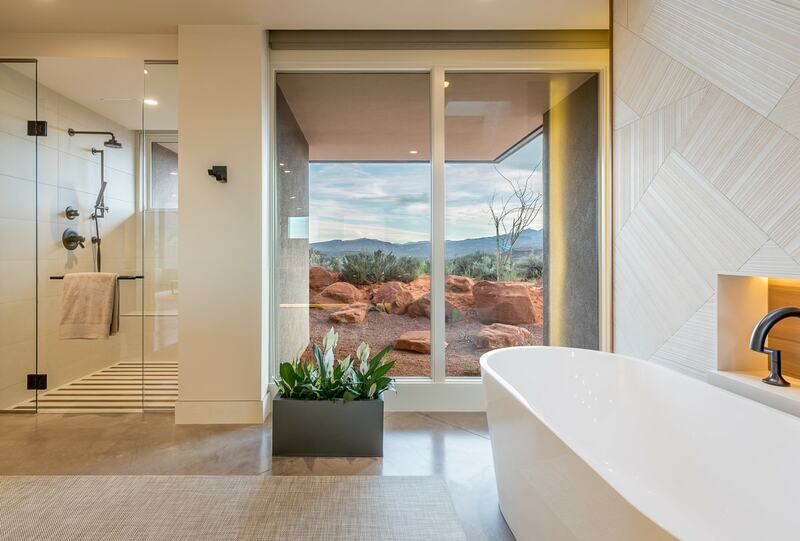 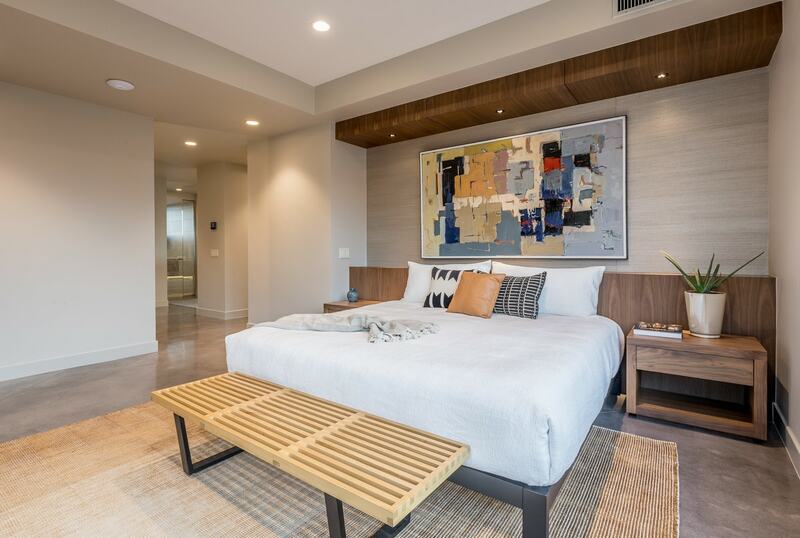 Featuring a spacious open-concept floor plan surrounded by floor to ceiling glass, this home offers an abundance of natural light and features expansive views of Kayenta’s red rock cliffs and spectacular desert surroundings. 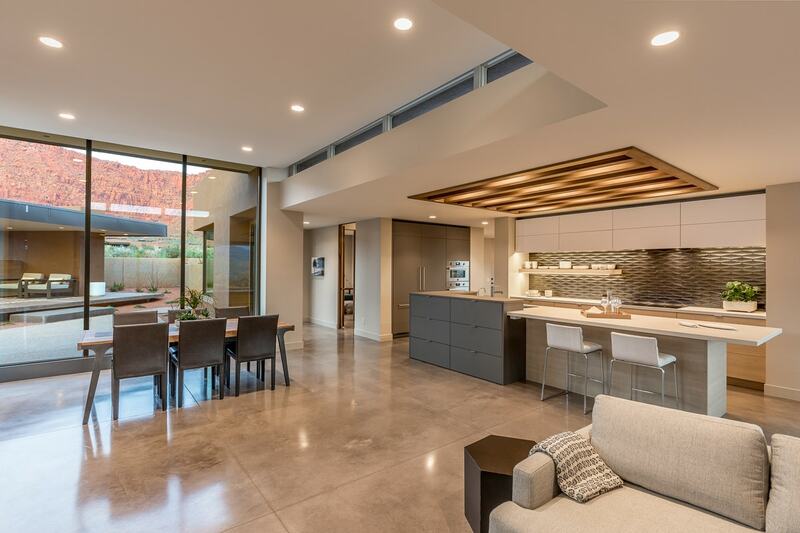 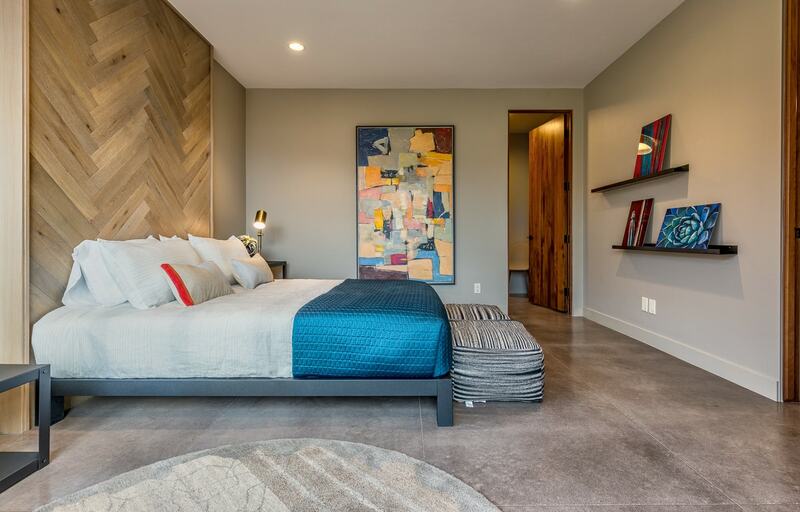 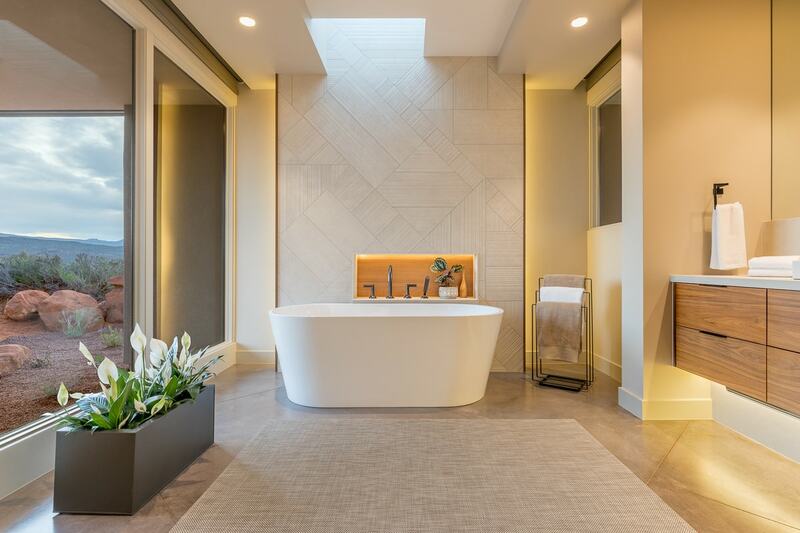 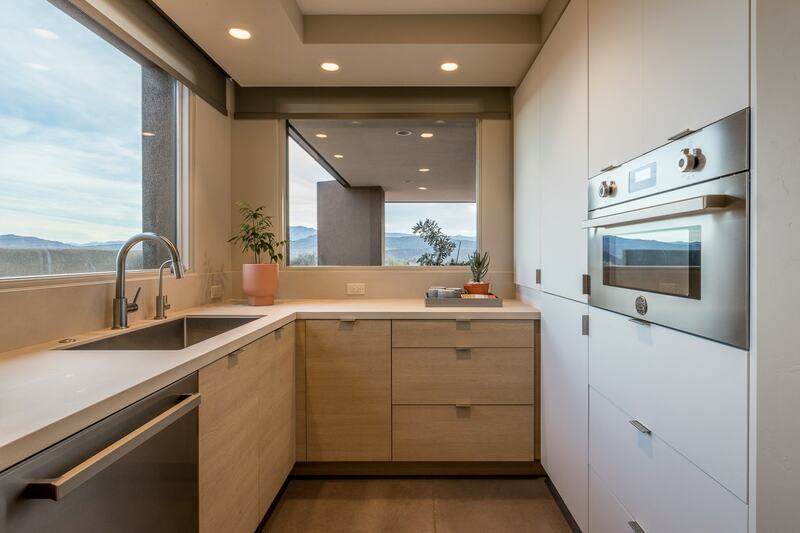 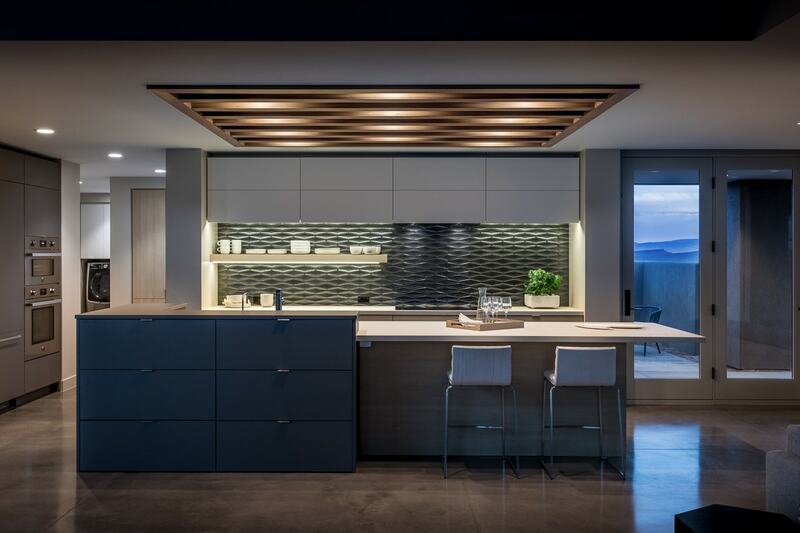 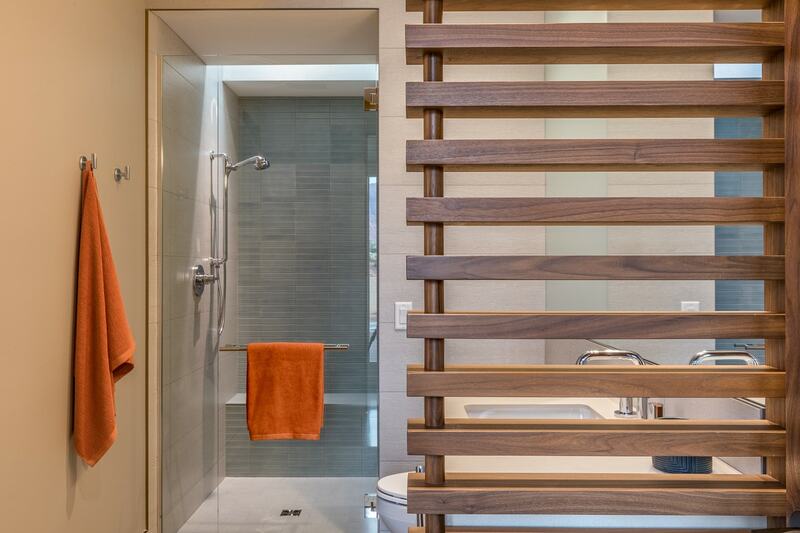 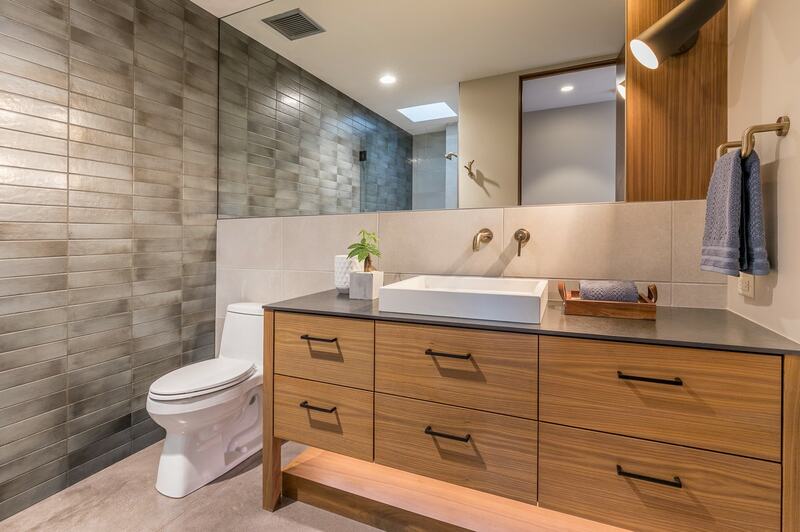 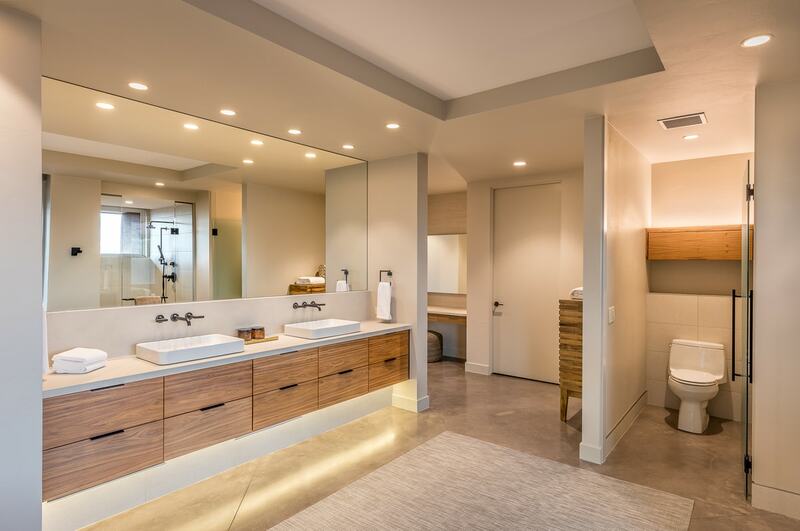 Modern design elements infused with earth-centered materials of stone, metal, and wood provides a well-grounded living environment while elements of water, light, and sky awaken the spirit.